This fully-lined, genuine sheepskin slipper naturally wicks moisture away from feet. The Ewe II also features a contoured footbed, with an enhanced heel and arch for longwearing comfort. A skid-resistant, weatherproof sole is ideal for those quick trips outdoors. 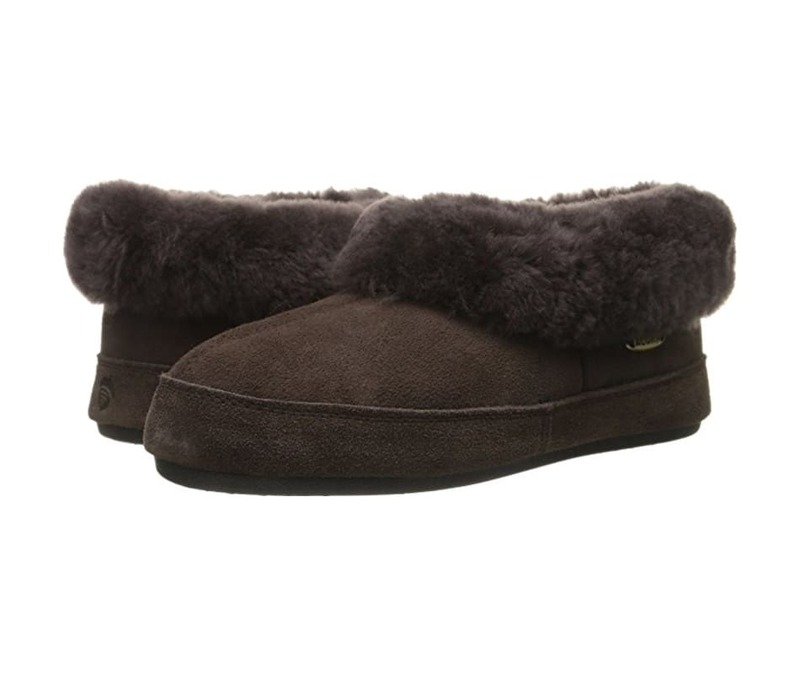 Spoil yourself with warmth and comfort on a cold day with the Acorn Oh Ewe women's slipper.